This image was from a wedding at Belle Voir Manor in Bensalem, PA. 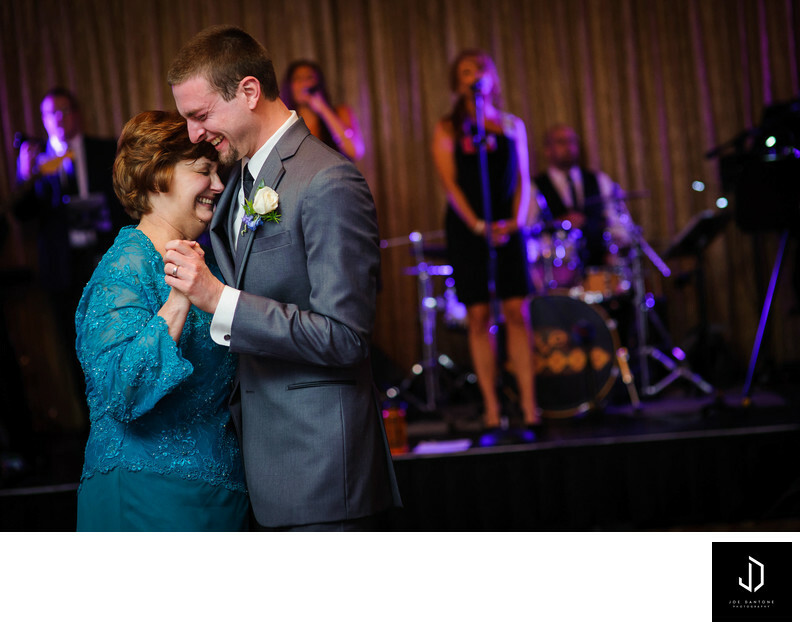 This was an emotional Mother Son first dance. Belle Voir is a beautiful venue that shares the same property with Pen Ryn Estate. Both of these wedding venues are situated on the waterfront of the Delaware river, and are just a stones throw away from Philadelphia.